Strathmore 400 is one of the most versatile sheets Strathmore offers. 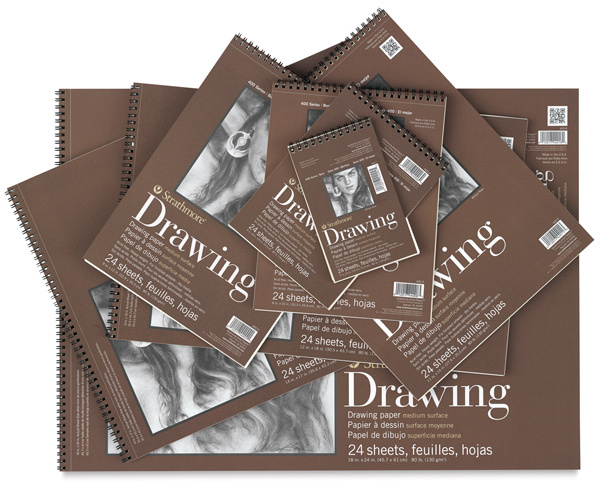 This off-white drawing paper has a uniform surface and is ideal for sketching and most finished work. 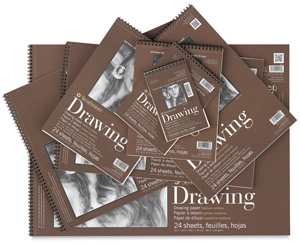 Readily accepts pen and ink, pencil, crayon, charcoal, light washes, and markers.